Fall trip to Pennsylvania = homemade applesauce! delicious apples. 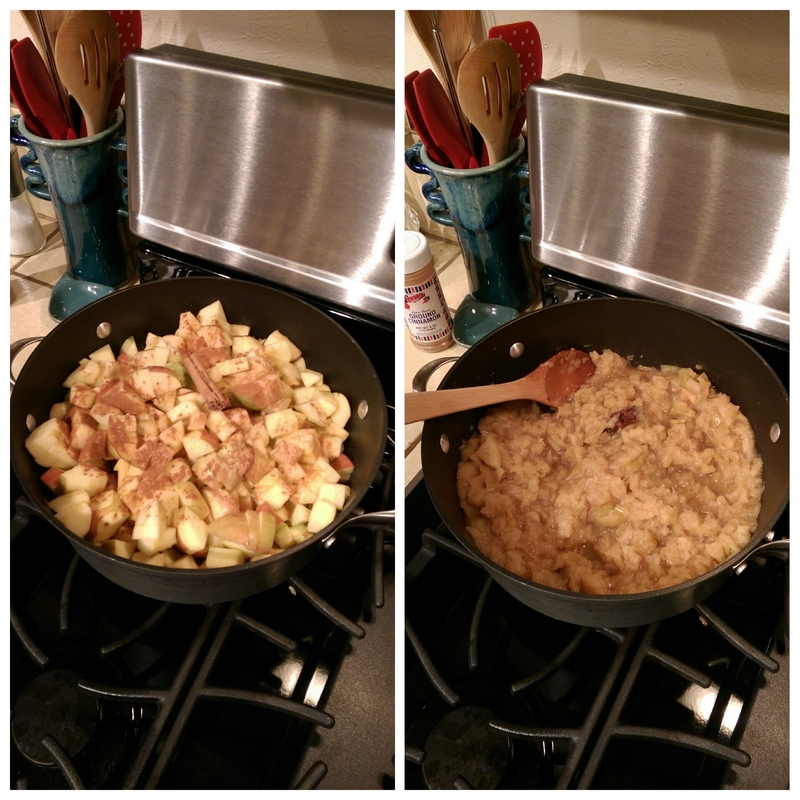 I brought them home in my suitcase, and turned them into chunky cinnamon applesauce. I like to use the sweet apples because there’s no need to add extra sugar. Yum! ← Bike MS Rock’n Hot Ride 2015 Recap – thank you donors!